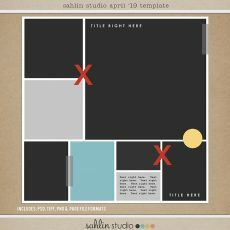 I have a brand new FREE template along with a challenge that could score you a $10 gift card to my shop. 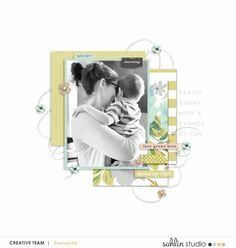 This month’s template features on trend hexagons with plenty of white space and movement. 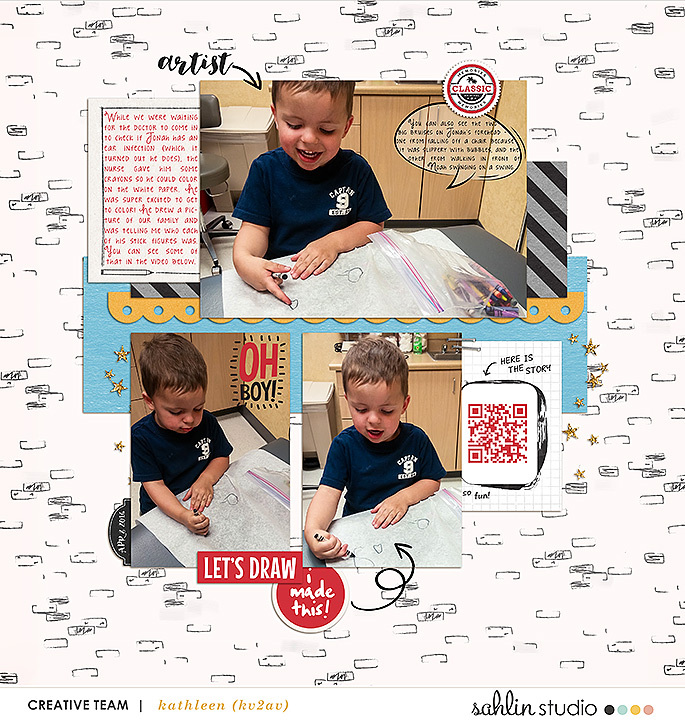 Use a white background, add in some patterned papers, jot down a few notes and another memory is recorded! Have fun and make this template your own… flip it, turn it or feel free to try a new technique. 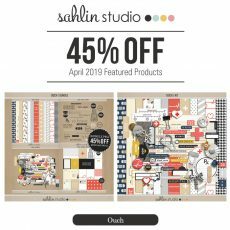 Template Challenge: If you create a layout using this template and with 75% Sahlin Studio products; and you could win a win a $10 gift to my store. 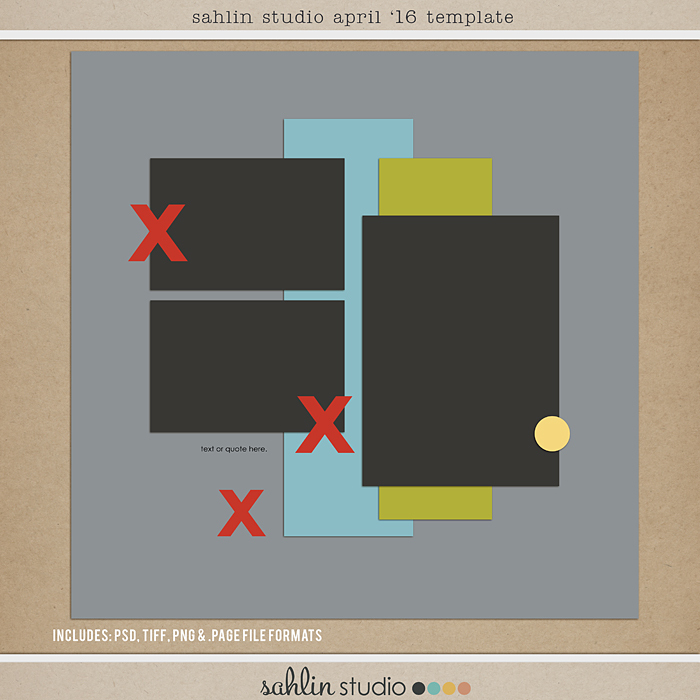 (To play: upload your layout the Sahlin Studio gallery and then post a link to the layout in the blog comments). You have until the end of the month at midnight EST, to complete the challenge. 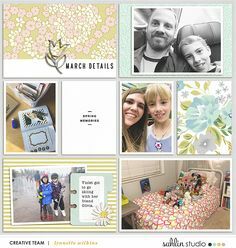 **download expired**Check out this month’s FREE Template. Want to see how to use this template? Thank you very much. 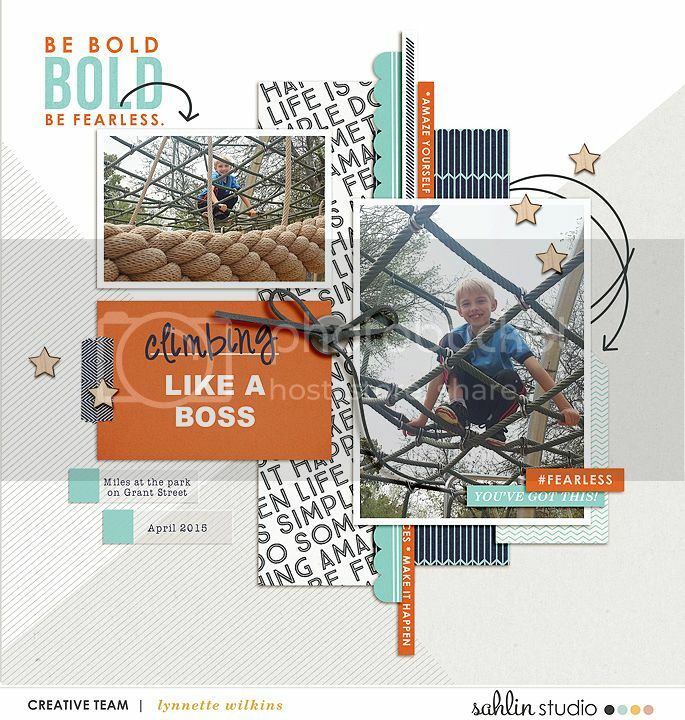 I heart your templates! Thanks so much for the nice template. Thank you for sharing your talents :). Great template – very easy to work with! So simple and so perfect! Thank you extremely much! 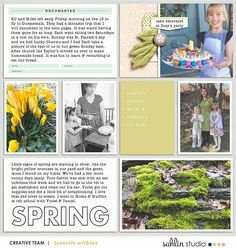 Here is my layout for the April ’16 Template Challenge (it was a great template to work with, thank you so much). I’m getting back to scrapping my Disney vacation of last summer. Or I plan to. I hope to. Lol. Thanks for the template, I love how simple it is. Here is my take on it. Awesomeness! Thanks for the fabulous Template! Beautiful template!! Thank you for sharing!! !